Interested in learning about filmmaking from the pros? 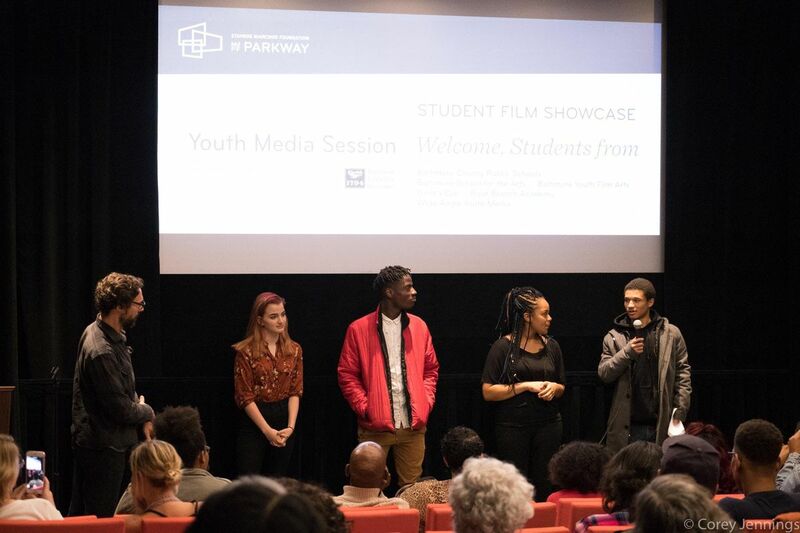 MdFF is proud to host a series of hands-on workshops with local film professionals to provide Baltimore-area film students insight and instruction to the various skills and equipment used in the film industry. Hear from the professionals who work in the Baltimore-area film, television, and commercial industry and learn what it takes to do their job! 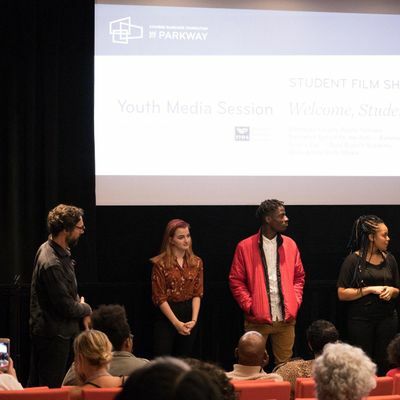 The first round of workshops will take place in April 2019 and will focus on Cinematography and On-Location sound recording. The workshop will include a Q&A with the workshop leader, followed by hands-on demonstrations. Snacks and light refreshments will be served, and bus passes will be provided for your ride home. Tyler W. Davis has been freelancing fulltime as a cinematographer, director, and camera operator in the mid-Atlantic region for almost 10 years. He currently lives in Baltimore and owns a Sony FS7ii, Steadicam Aero 30, a small G&E package, and a set of Zeiss Classic prime lenses. Tyler has a long history with DIY filmmaking and music videos, and this regularly influences him today on much larger commercial projects. Regardless of the camera, crew, or even the budget, he’ll get it done hence the interest in being both a director & cinematographer. Steve Saada is a Sound Mixer and Boom Operator who has worked on numerous film, television, commercial, and corporate productions in Maryland, DC, Virginia, and Los Angeles. His credits include VEEP (Seasons 2-5), House of Cards (Seasons 1-6), Ping Pong Summer, Field of Lost Shoes, Juanita, Charm City, and commercials for companies such as Under Armour, Royal Farms, and M&T Bank. He just finished working as a boom operator on the narrative adaptation of the 12 O’Clock Boys documentary tentatively titled Charmed City. Steve studied at Towson University where he received a B.S. in Electronic Media and Film with a focus in audio production.